This project’s frame of reference is elder abuse however it will focus on violence against older women. Elder abuse has traditionally been viewed as “gender neutral,” leading to inadequate responses that focus exclusively on personal or interpersonal problems. Elder abuse can be defined as “a single, or repeated act, or lack of appropriate action, occurring within any relationship where there is an expectation of trust which causes harm or distress to an older person” (WHO 2008). The objective of the Madrid International Plan of Action on Ageing is the elimination of all forms of neglect, abuse and violence against older persons (MIPAA, 2002). In addition, it was acknowledged clearly in the Plan of Action that “Older women face greater risk of physical and psychological abuse due to discriminatory societal attitudes and the nonrealization of the human rights of women”. Given the longer life expectancy of women, the aging population is predominately a female one, living in poverty, on social welfare, and suffering. 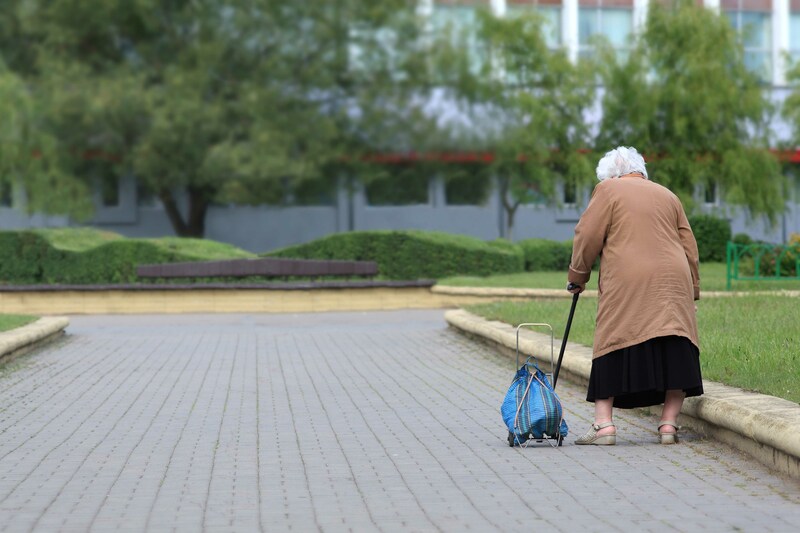 Abuse of older people is not a new phenomenon, however, the conceptualisation of ‘elder abuse’ only received wider public and governmental attention towards the end of the 20th century. Addressing elder abuse is now regarded as a universal reflection of worldwide concern about human rights, gender equality, domestic violence and population ageing. In Romania, Greece, Finland, Italy and Portugal (project countries), like in all EU, population ageing also brings the need to protect and develop protective measures for older people. Age and being female, among the others, are identified risk factors that make older women more vulnerable to elder abuse. Neglect, abuse and violence against older women have been overlooked as a focus of research and development of services; this is in spite of the fact that older women as a group experience unique and compounded disadvantages. There is the need to give greater visibility to older women. The European Commission on the Status of Women 57th session 2013 agreed conclusion to urge actions to prevent violence against older women. Recommendation CM/Rec(2014) of Council of Europe notes that member states should implement sufficient measures aimed at raising awareness among medical staff, care workers, informal carers or other persons who provide services to older persons to detect violence or abuse in all settings, to advise them on which measures to take if they suspect that abuse has taken place and in particular to encourage them to report abuses to competent authorities. Violence/abuse against older women can be of several types: psychological, physical, sexual, financial, neglect, and can occur in any setting – at home (perpetrators being family members/informal carers or home care professionals) or in long-term care settings (residential centres or day-care centres, where perpetrators can be other residents or health/social care professionals). There are no specialized teaching/training curricula for social and health care teachers or professionals in partner countries with the focus on abused older women. Especially the gender aspect is missing; in existing training the general term used is “elder abuse” which is gender neutral term homogenizing all older people as the same. SAFE project, using a cross-sectoral, international human rights and women’s rights approach, will develop a Training Curriculum on prevention of abuse of older women based on Collaborative Learning Groups in the frame of Professional Learning Community, a Multi-Agency Set of Procedures for intervention in cases of violence and abuse of older women and a Policy Paper on prevention and intervention in cases of violence against older women. The project will target social and health care teachers and trainers/educators, social and health care professionals working in the home care and in residential settings and local/regional social and health care decision makers in the community.